Congratulations on taking the next step toward hair-free, younger, healthier looking skin. Please let us know which services you are interested in learning more about and which dates/times are best to schedule your consolation. One of our staff members will be in touch with you shortly. 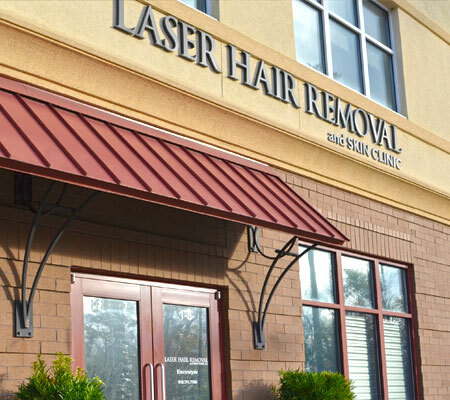 You can also schedule your consultation by calling (910) 791-7500. In the back of the 1st building.